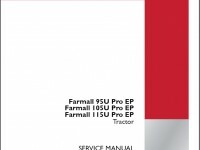 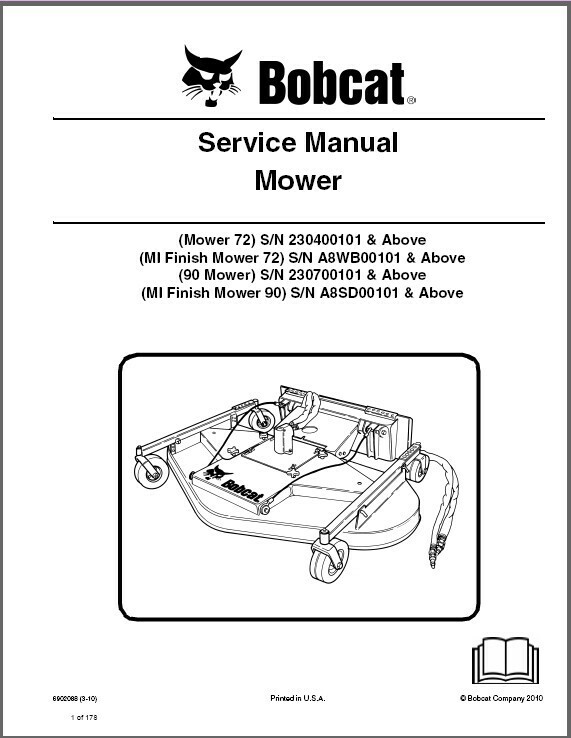 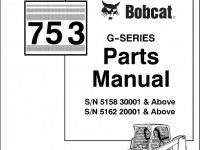 This is a COMPLETE SERVICE MANUAL for Bobcat Mower / Finish Mower on a CD. 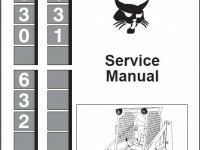 Those are the same manuals your Repair Shop uses to repair and diagnose your equipnemt. 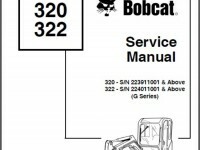 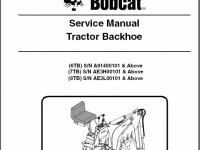 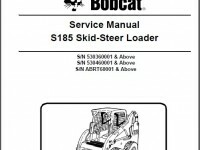 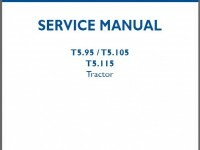 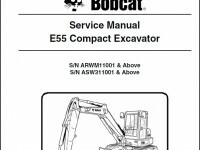 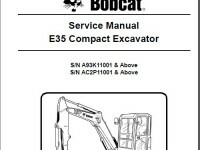 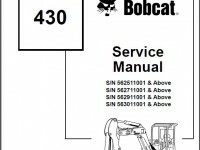 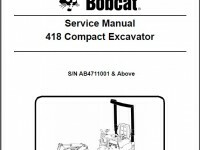 This service manual describes the service procedures for the Bobcat Loaders. 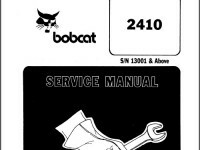 Routine maintenance and periodic repairs at home will save you money and prolong the life of your equipment.